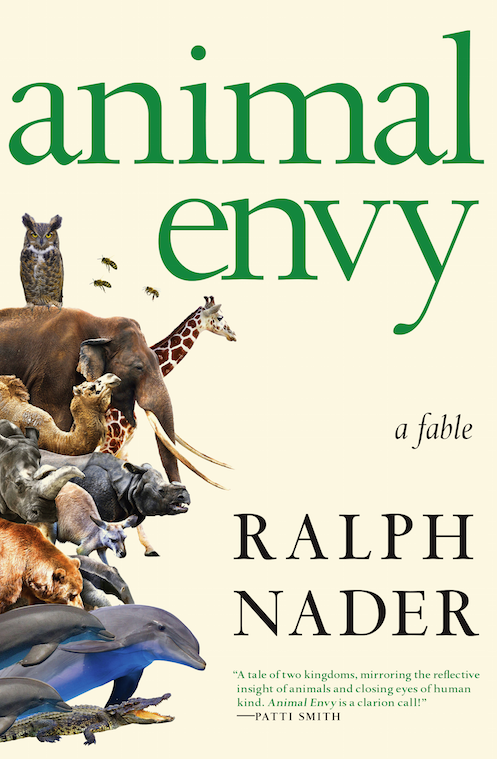 Ralph Nader's newest work of the imagination, Animal Envy, is a fable about the kinds of intelligences that are all around us in other animals. What would animals tell us—about themselves, about us—if there were a common language among all animal species? 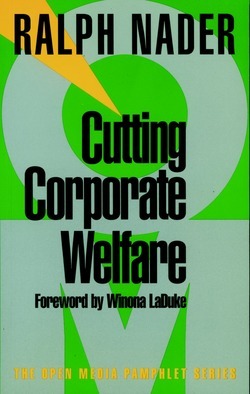 A bracingly simple idea, one that has been used before in books like George Orwell's Animal Farm and E. B. White's Charlotte's Web among others, but never like this. 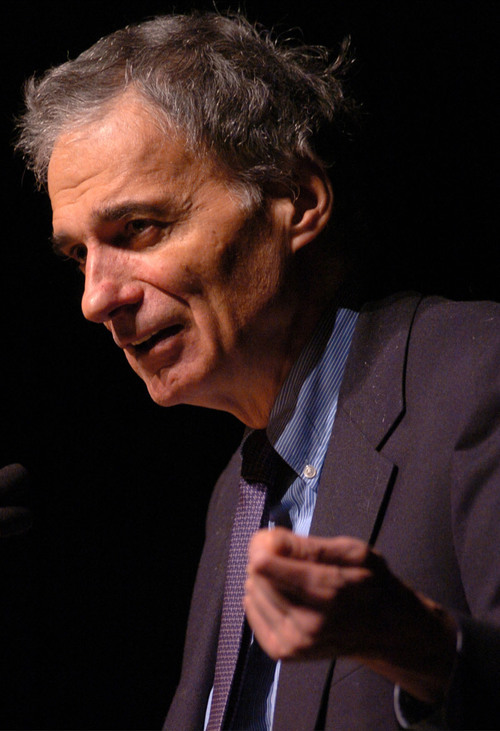 In Animal Envy, Ralph Nader proposes, quite plausibly, that a programmer has created a "digital translation" app whereby animals of different species, from insects to whales, can speak to one another, and through a "hyper-advanced converter" these animals can then also speak, both collectively and individually, to humans. It is decided that there will be a global assembly. It will be called "The Great Talkout." Humans are persuaded to reserve 100 hours of network coverage so The Great Talkout may begin and will be viewed by humans everywhere, in all human languages, as well as all animal languages. The narrative that ensues is deeply felt and powerfully informed. 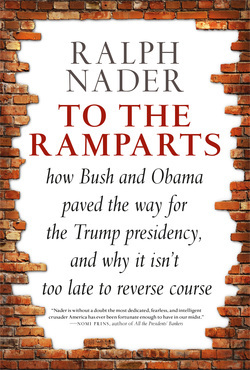 Just as he did when he wrote Only the Super-Rich Can Save Us, Nader shows here that his visionary genius knows no limits.